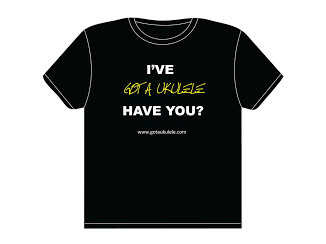 A completely new ukulele brand for Got A Ukulele this week with a model that will shortly be with musical instrument dealers. 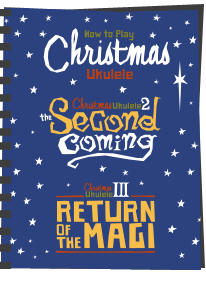 It's the QM-T Tenor Ukulele from Isuzi. And I think you will agree that it's rather a striking looking instrument. 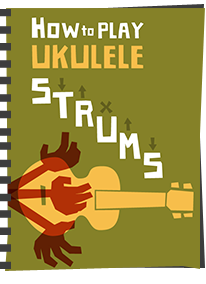 The QM-T is traditionally double bout in shape and a standard tenor scale ukulele made from all laminate maple woods in two flavours. It comes from a brand that is new to me, but I believe are from the far east. That's not to say this is an Amazon special, but rather was brought to me kindly by their UK distributor - Red Chilli Audio who also look after brands like Snail and Boulder Creek in the UK. As such, these will no doubt be in stores soon. Back to the uke - and by 'two flavours' of maple, I mean that the laminate maple used on the top is quilted, and that on the back and sides is flamed. And it's an attractive pairing. The two pieces on the top are bookmatched and the quilting gives it a look of fluffy clouds or ripples in water that is really rather pretty. The two piece back and two piece sides tone that down a little with what at first glance seems to be fairly plain maple, but when you move it in the light it shimmers and shows the lateral flaming stripes. Adding to the woods is more bling in the form of inlaid wooden purfling on the bindings to the top and back. That inlay pattern is repeated around the sound hole and down the joint on the base where the sides meet. You will notice that we also have a 'comfort edge' chamfering on the top side of the lower bout meaning you dont get a sharp edge digging into your forearm when playing. It's a feature I don't personally go for, but I know many of you do and there is no doubt that they ARE comfortable. This one is finished in plain plain maple which looks the part too. The whole body is finished in a satin coat and I must say that the construction, inlays, finish, everything really is done to a very good standard with no glitches, bubbles, open joints or problems that I can see. Inside is similarly tidy too. Yet for me I am finding the combination of striking woods and all that decoration a little too much on the bling charts for me. That is purely a personal view and many will like the eye-catching decorations and woods, but I suppose I prefer plainer models. At the bridge we have a screwed in place tie bar bridge holding what looks like a plastic uncompensated saddle. The distributor tells me that Isuzi claim the wood on the bridge (and fingerboard) is 'Engineering Wood' which I take to possibly mean something like the paper composite 'Richlite' which we are seeing more and more as a response to CITES restrictions on Rosewood. Enya use it for example and call it 'technical wood'. Looking more closely at this sample though I am absolutely positive this is rosewood, and assume this may be a pre CITES sample and they are moving over to composite. Either way, I have no complaints as both make very good materials for these purposes. 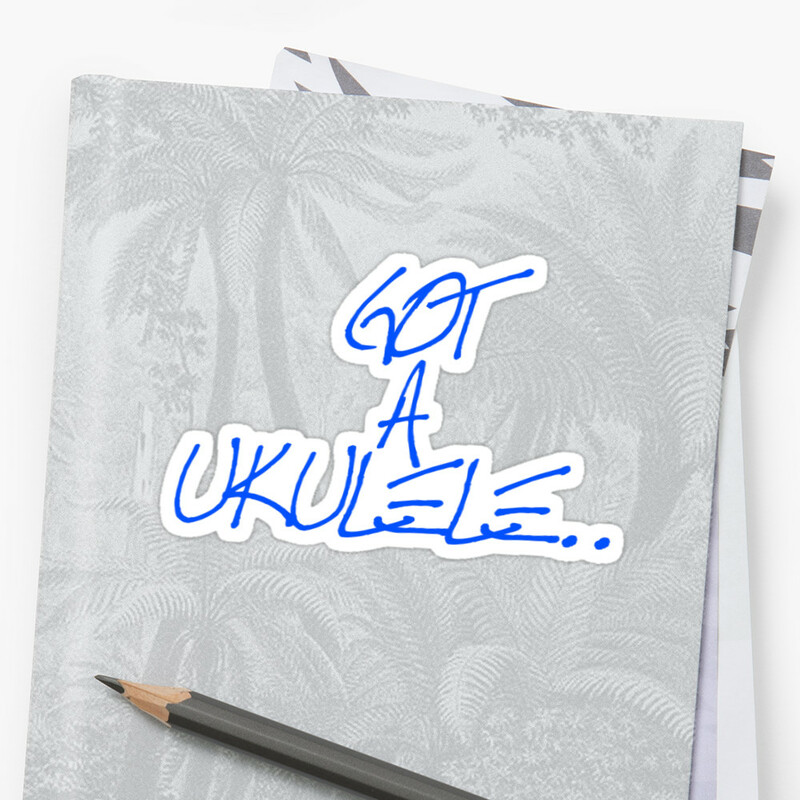 It's hard to critisise Rosewood, but I do like the concept of using more eco friendly non timber products for parts of ukuleles. Moving on we have a mahogany neck in three pieces with an attractive swoop in the heel shaping. It's a typically far eastern rounded profile and a disappointing 34-35mm at the nut. Topping this is a nice and even coloured rosewood fingerboard (nb - as above, soon to be a composite subsitute) with 18 nickel silver frets to in total and 14 to the join. They are 'on the whole' dressed well in the ends, but one or two are sharp up the dusty end of the neck. Most could also do with a polish as they look a bit dull and cruddy. We have dot markers at the 5th, 7th, 10th, 12th, 15th and 17th spaces, with the 12th being a double and these are thankfully repeated on the side. Beyond the plastic nut is a plain and simple shaped headstock. It's faced in more of the flamed maple, but I suspect would be more consistent with quilted maple to match the top. Laser etched into this is the Isuzi logo. It's nice enough. Completing your package are a set of Aquila strings and a thin padded gig bag and that will come at an RRP of £149.99. I strongly suspect that dealer prices will shave a bit of that off (A quick Google shows they can be found for about £130), but it's still not a bad price regardless and sits it alongside similarly appointed laminates from Kala and Snail to name but a couple. The instrument has a nice weight to it and the balance is spot on too. Set up is a touch on the high side at both nut and saddle, but those are both adjustable and i'm not noticing intonation issues so bad as worthy of mentioning here. I would take them down though. The sound is very 'laminate' in terms of it not having masses of dynamic range and character, but it's perfectly pleasant, even getting quite jangly on the higher notes particularly when strummed. In short, it's not a jaw dropping tone and a touch one-dimensional, but it's still respectable and what I expected at this price point. The really bad examples of laminate tone are thin, boxy, echoey and at worst the 'rubber bands on a tissue box' sound. This is none of those things and quite attractive sounding. Sustain is ok though not startling, but one thing this isn't is loud. It's not so noticeable when strumming, but when picking I really just wished it had more punch and bark. 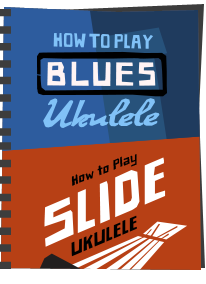 As I say, still a respectable enough tone, and I know that many people like a more delicate sounding ukulele. I just want more bite, but then again, maybe I have been playing punchy sopranos too much lately. All in all it's a respectable and likable package. It's been well made, is nicely apppointed and seems to be good enough value. 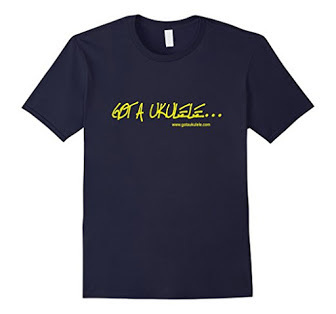 The looks are not to my tastes, but they may be to yours and I think this will suit many ukulele players just fine. 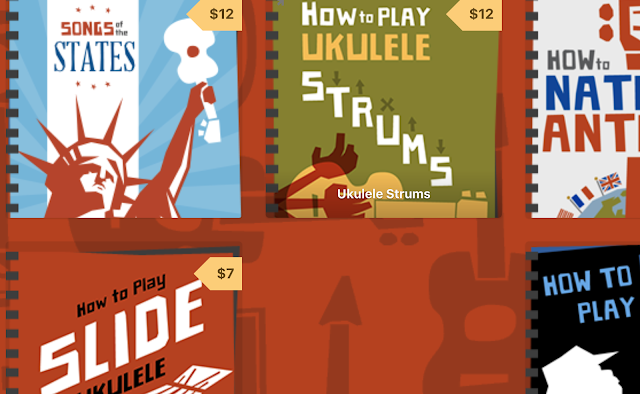 And as the score ends in the 8 out of 10 or above category, it gets a Got A Ukulele recommendation as worth a look. Are Red Chilli Audio arranging you Riptide review instrument(s) too...? They are not (or at least not one in the pipeline). I have reviewed a Riptide before though.